Since 1976, the Resource Conservation and Recovery Act (RCRA) has required that a manifest accompany the movement of a hazardous waste from its point of origin (aka: the generator) to the hazardous waste management facility that’s legally “permitted” by the EPA to provide for its hazardous waste disposal (aka: the destination facility). This manifest, completed by the generator, indelibly attaches a defined hazardous waste to your enterprise as it migrates from your site toward the hazardous waste management facility that will ultimately process it—along with all the legal, financial, and social liabilities that are endemic to hazardous material removal. 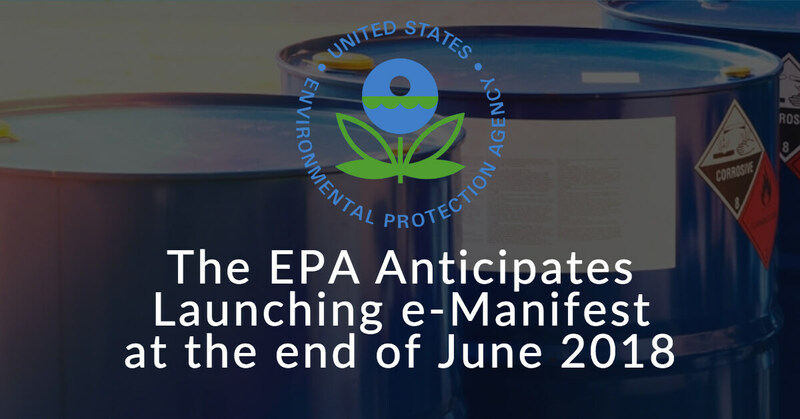 Responding to a law enacted six years ago, the EPA is scheduled to launch on June 30th a national system for tracking hazardous waste shipments electronically. This will be in lieu of the paper manifest that has heretofore done the job. However— somewhat ominously—one of the other listed benefits is for increased effectiveness of compliance monitoring of waste shipments by regulators. So as in all things involving the EPA: expert advice is crucial. For expert advice on hazardous waste disposal, management and e-Manifest call PegEx at (888) 681-9616.
Who and what are affected? 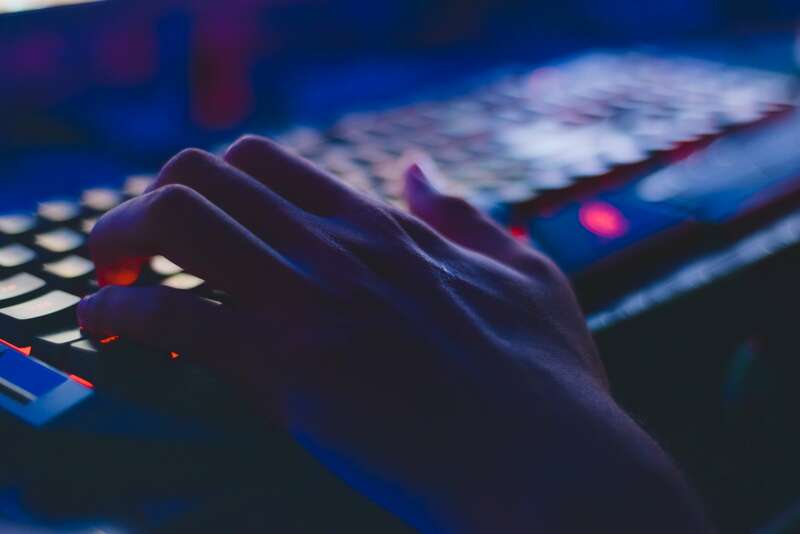 The e-Manifest will eventually be required in all states, whether a state is presently authorized to run the RCRA program or not; and currently-authorized states will be required to amend their rules to fit the program. 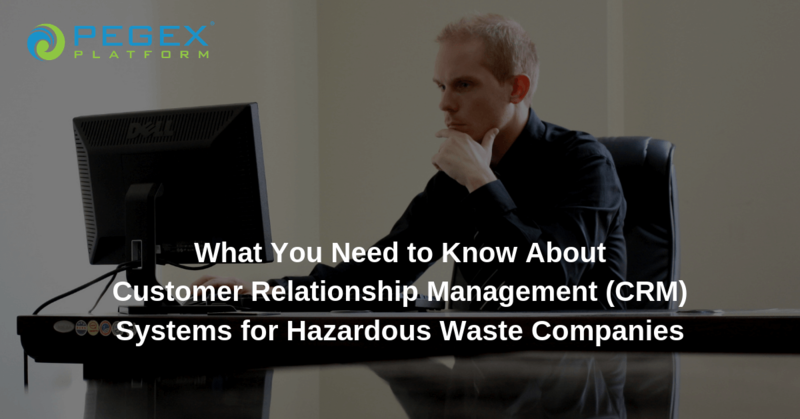 Affected materials include not only the usual federal RCRA hazardous wastes codes but also any so-called “state-only” hazardous wastes, e.g. “paint production waste” for Massachusetts. Development and operating costs will be generated by user fees, and such user fees will ostensibly be paid by the destination facilities. But if the usual laws of economics prevail, one would expect that such new costs (aka: additional overhead) will ultimately be passed on to you as the facility’s direct customer. Can you still use a paper manifest? Sure, for a while. Your old-school paper manifest will have to be accompanied by a check for $20, while filing with an e-Manifest will only set you back four dollars. But bear in mind that the EPA intends to eliminate paper manifests completely within the next five years. Also, the EPA plans to revise the payment schedule biennially, making paper manifests more expensive—and thereby less attractive—if they deem that the ongoing adoption of the new e-Manifests is not robust enough. The EPA claims that e-Manifest will reduce the nationally-aggregated time for preparing shipping manifests by between 300,000 and 700,000 hours, saving some 75-to-90 million dollars annually. Can you get a preview of what’s required? You can view the latest iteration of the e-Manifest here and perform a dry-run with your data. This website also incorporates an open forum for discussion about the e-Manifest program, as well as for the posting of news and information related to it. The first of its kind—and the only comprehensive application for hazardous waste generators of all types and sizes—the PegEx Platform is a new purpose-engineered web and mobile-based tool for organizing your hazardous waste management within and across your marketing, sales, managerial, and reportorial data. The PegEx Platform features five integrated modules, including a CRM System, Customer Portal, Decision Engine, and native Mobile App. You can learn more about these here. But most important relative to the new e-Manifest requirement is a user-friendly Operations Dashboard. The Operations Dashboard is especially designed for scheduling hazardous waste loads and tracking them from your site to their ultimate destination facility—including any and all sites at which they might be temporarily stored (as in cases where the ultimate destination facility might be temporarily out of capacity). In summary, the PegEx Platform is poised to streamline every facet of your hazardous waste tracking. 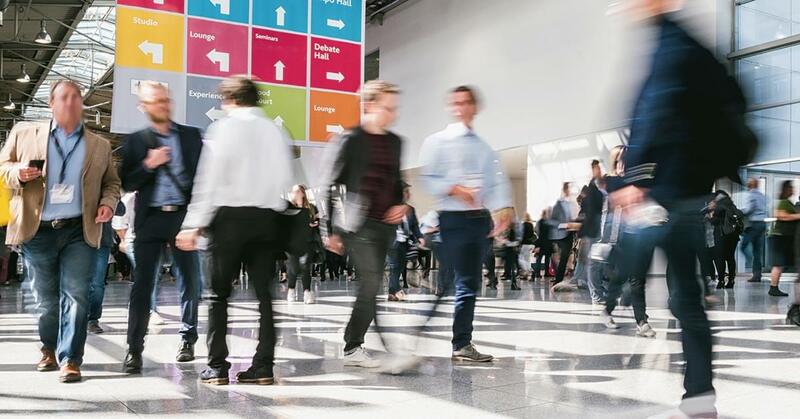 And as its development has chronologically coincided with that of the EPA e-Manifest initiative, the PegEx Platform is optimized to meet or exceed its reportorial requirements—and facilitate the fast and efficient completion of an e-Manifest form. Click here to learn more about the PegEx platform and get a free demo. previous post: Why Does the EPA Require Dental Clinics to Have Amalgam Separators?